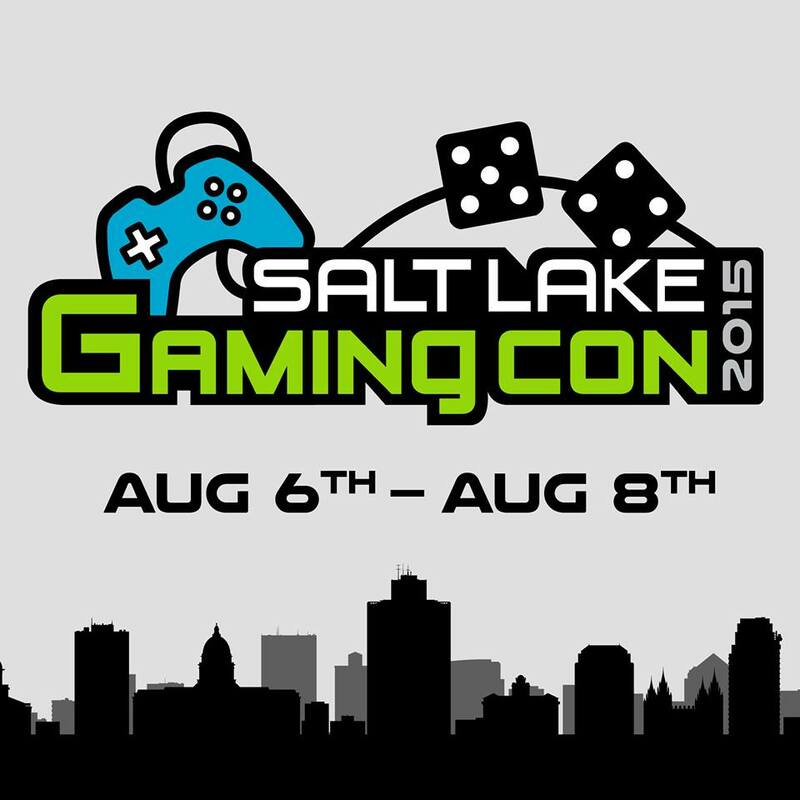 On the Mic with Tim Drake: Salt Lake Gaming Con starts this week! Gamer's unite! Salt Lake Gaming Con kicks of this Thursday, August 6th and runs through the 8th at the South Towne Expo Center in Sandy, Utah! 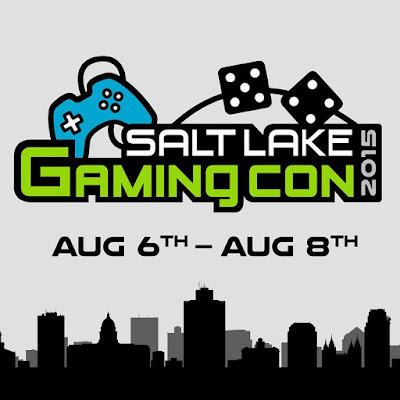 Salt Lake Gaming Con will feature 3 full days of gaming with over 25,000 gamer's in attendance. Salt Lake Gaming Con will feature of variety of panels & special guests from video games designers, pro-players, multiple gaming consoles and platforms, gaming tournaments and so much more. Come check it out this weekend! If you can't make it we will have a full recap on the site. See you at Salt Lake Gaming Con!